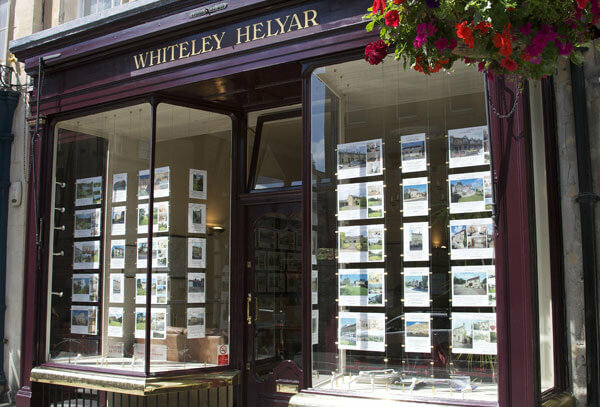 At Whiteley Helyar we are passionate about property and pride ourselves on decades of successful selling in and around Georgian Bath. 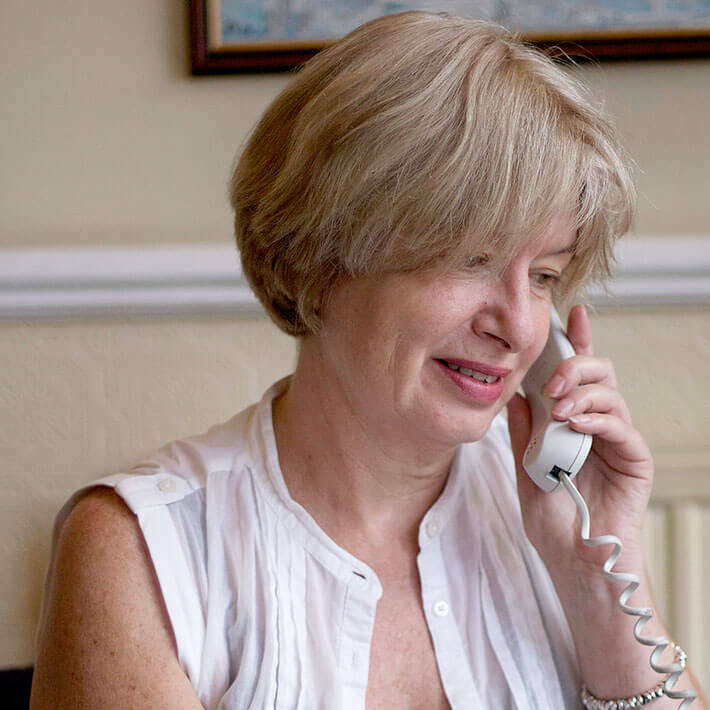 Our Partners and team of negotiators are approachable, skilful and extremely knowledgeable, boasting an average of more than 20 years experience of estate agency in the Bath market. Our unrivalled understanding of the area allows us to find the perfect property for customers, whether they are looking for an elegant Georgian town house, apartment in Bath or a cottage in the country. We also advise on buy-to-let, investment properties or the purchase of a second homes. Our high ratio of experienced staff to clients means those selling through Whiteley Helyar can expect a first class level of service. We firmly focus on maximising the exposure of our properties with quality photography, floorplans and professional glossy brochures together with with prominent advertising on the internet and in the press. We give regular progress updates, essential proactive sales advice and informative feedback. Our office is highly visible in the prime location of George Street in central Bath - the first port of call for those looking to relocate. We are fully committed to delivering an excellent service to vendors, delicately balanced by our desire to help our purchasers find their ideal property. This continues throughout the conveyancing process, and often beyond. Michael is now probably the most experienced estate agent in the city. Always a great fan of Bath, he moved his family to the city for a better life and many of his London friends have followed since. Much of Michael’s spare time is taken up following his beloved Bath Rugby team. 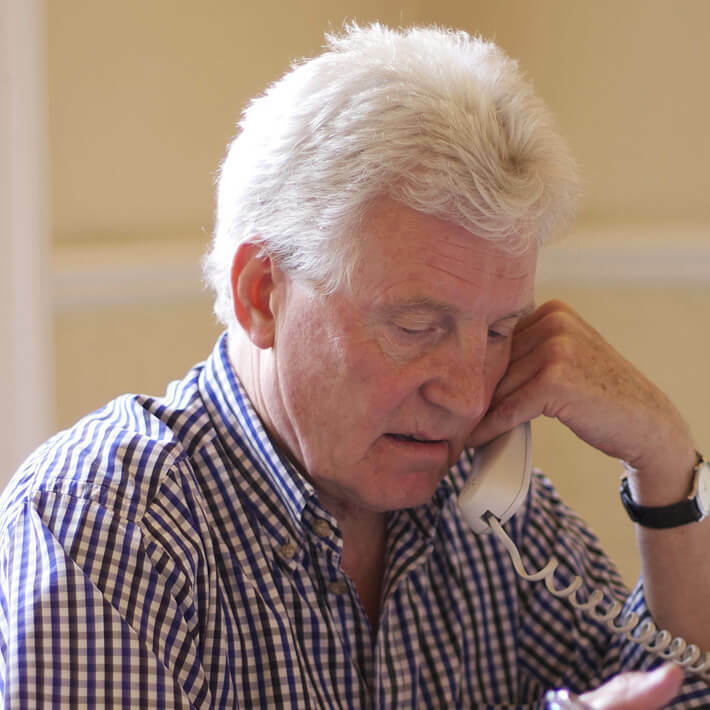 Rupert is very well known in Bath having been educated in the city and becoming a trainee estate agent with the firm more than 30 years ago years ago, becoming a partner in 2001. 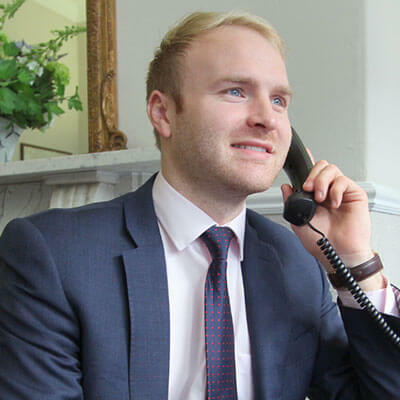 Full of energy and infectious enthusiasm, Rupert has an encyclopedic knowledge of all things property related in the city. Dominic joined us from leading London and Home Counties agencies. 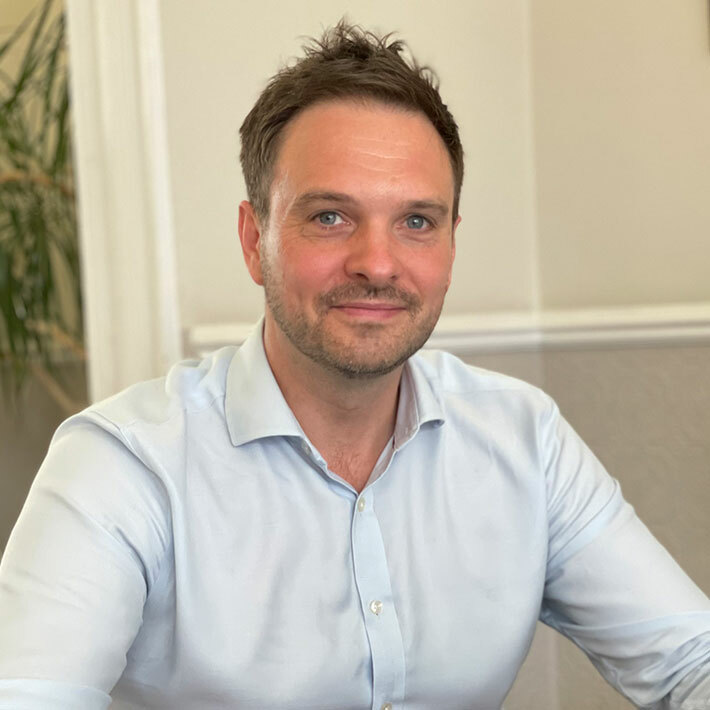 With 22 years of estate agency experience behind him, he is very proficient at arriving at creative and helpful solutions, is a real ‘people person’ and his drive and knowledge have proved a hit with both buyers and sellers throughout his career. Christine joined Whiteley Helyar more than 15 years ago and despite her soft Scottish accent, has in fact lived in Bath for over 25 years. Highly organised, knowledgable and efficient, Christine’s well known calm and unflappable nature makes her very popular with vendor and buyer alike. Linda is another long term and valued member of the Whiteley Helyar team, job sharing with Angela Brown. She joined us after working in the financial sector and has an extensive network of contacts. Linda is a font of all local knowledge and is particularly helpful to buyers looking to move from outside the area. Angela also forms part of the successful job share duo within the office. She has been with us for a number of years and has lived on the edge of Bath all her life. She is highly regarded for her knowledge of the countryside properties which surround the city and for her gentle and kind nature. 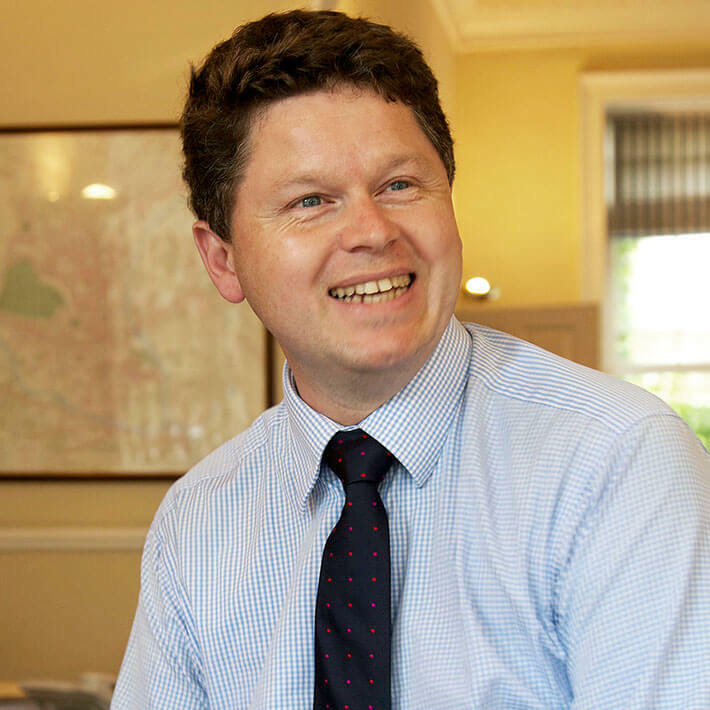 Rowan is a home-grown Bathonian who has built up many community links through education, rugby and employment in the city, giving him a wealth of knowledge of Bath and its surrounding villages. Rowan compliments our team well with his belief in providing a high quality client centred service built on honesty and professionalism.